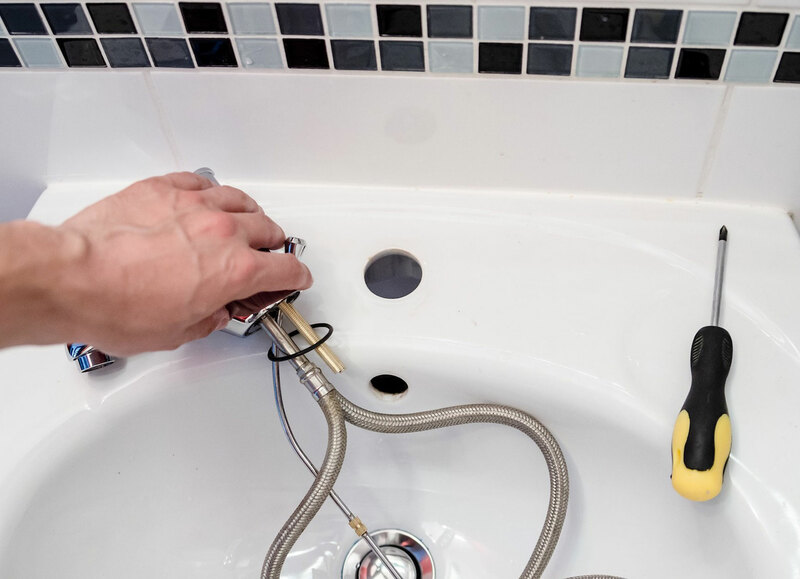 We offer a wide-range of plumbing services in cornwall here at St Austell Plumbing & Heating working for domestic customers. 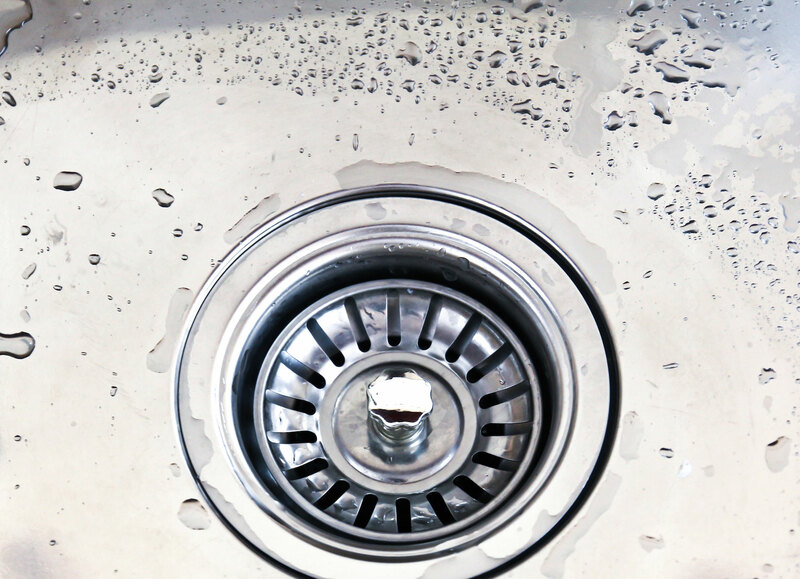 If you are looking for a reliable and reasonable we cover all bases offering help with your plumbing problems. 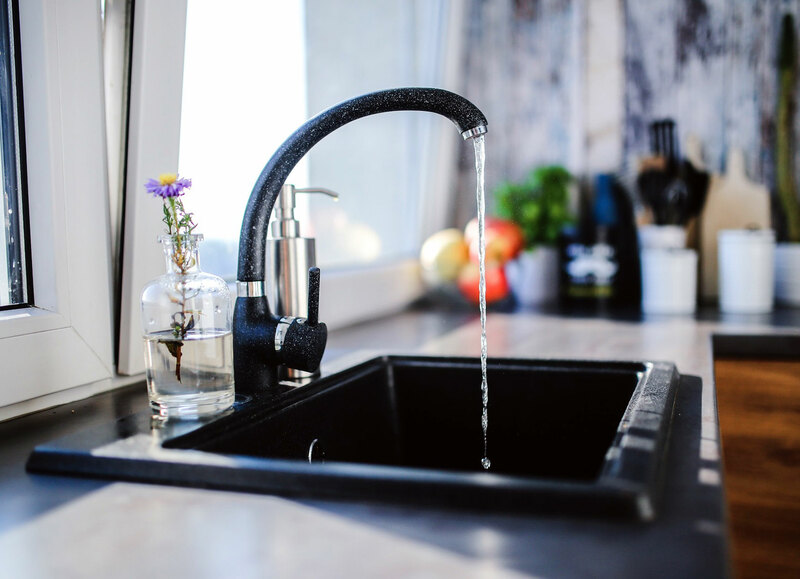 Need a reliable local plumber call St Austell Plumbing & heating will work with you and collaborate with your kitchen and bathroom designers to coordinate projects, helping to improve key areas of your home. 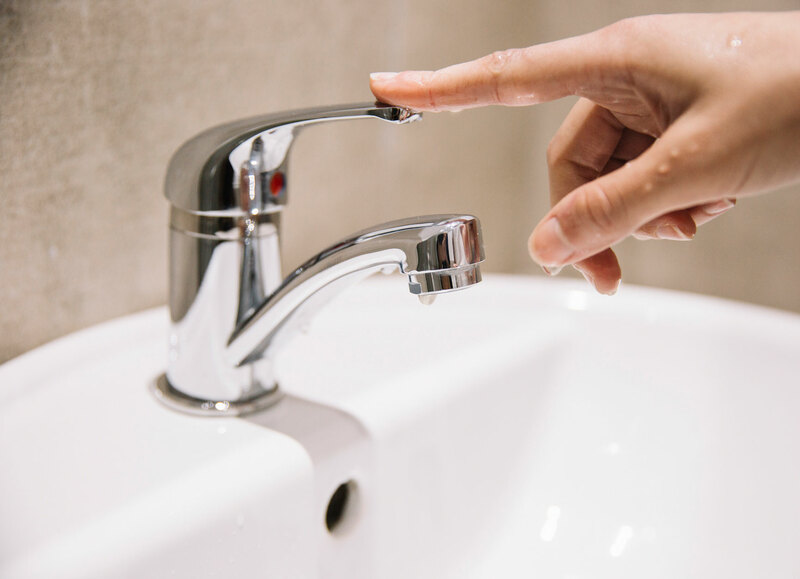 Whether you are installing a new bathroom or have a plumbing emergency and need help and assistance, you can call us for a responsive solution, with free estimates and service with a smile. 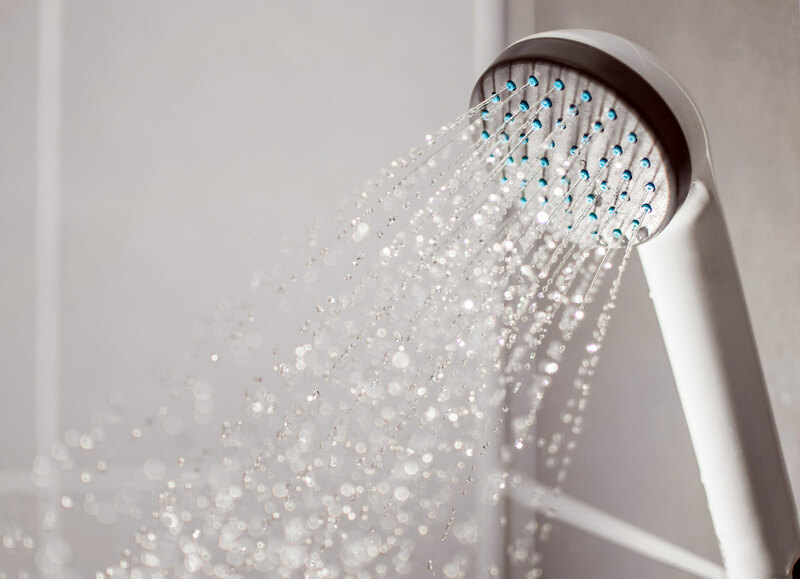 Whether you are installing a new bathroom or have a plumbing emergency and need immediate help and assistance, you can call us for a fast and responsive solution, with FREE estimates and great service. 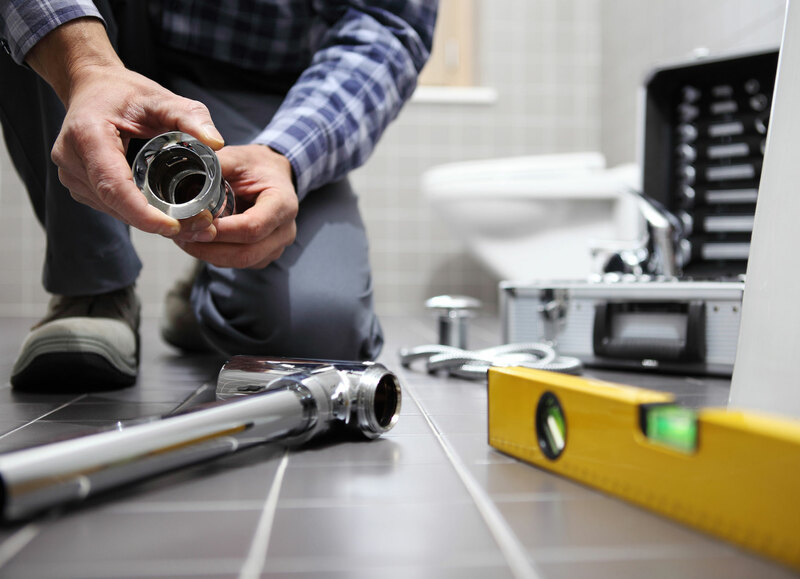 Don’t worry if you need a plumbing repair we offer a total turnkey solution for installations & repairs covering the following plumbing services. For plumbing estimates & a no-hassle service that covers mid-cornwall. 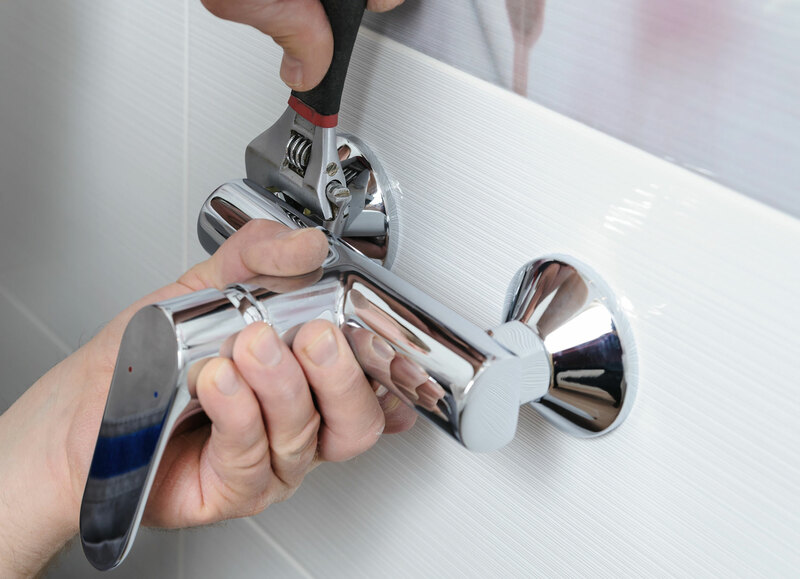 Our plumbing company is highly skilled & very knowledgeable in the industry if you want to find a professional plumber we’re hard to beat. 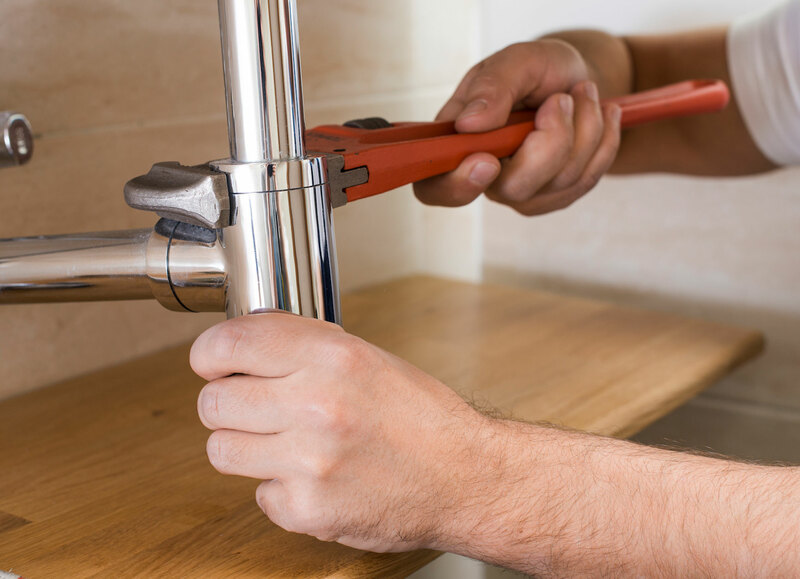 Here at St Austell Plumbing & Heating we are multi-skilled, highly experienced plumbers that have the knowledge & qualifications to make your plumbing right for you.